What do Nationalist Congress Party leader Supriya Sule, Bajaj Finserv Managing Director Sanjiv Bajaj and actors Salman Khan and John Abraham have in common? 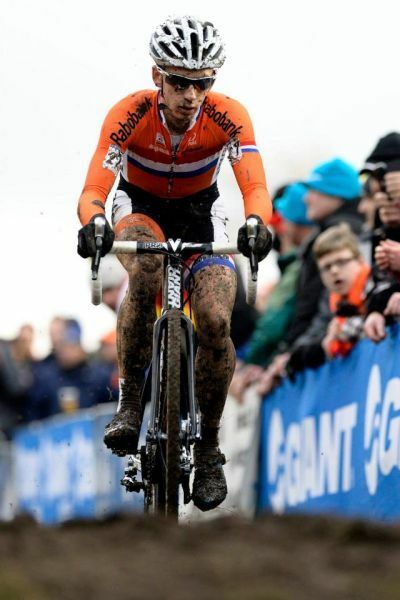 Reportedly, all of them own Giant bicycles. Tucked in a tiny corner of the second-floor display area at the fourth hall of the Auto Expo is the stall of Giant, a Taiwanese company. 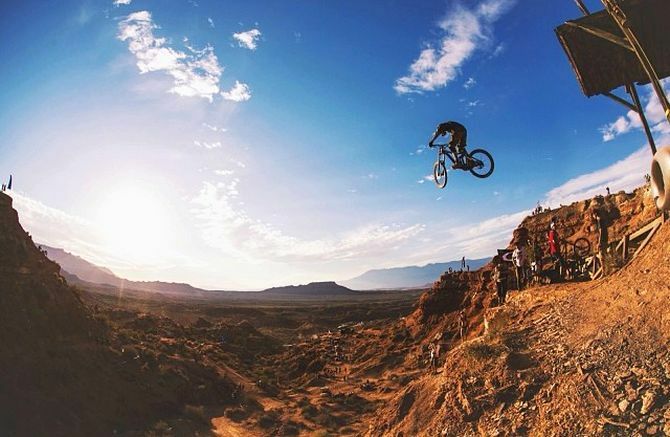 The fact that bicycles made by this company are as rich in features as a premium sedan and pack components used to make Ferraris and jet planes is drawing many to this stall. The 40-year-old company, says the market for such products in health-conscious India is seeing strong double-digit growth. 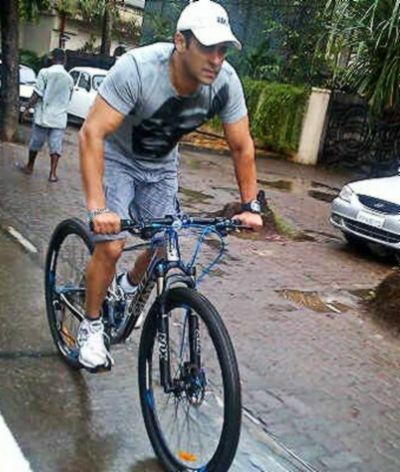 While the most expensive bicycle from the company's stables costs about Rs 11,00,000, in a few weeks, it will launch a bicycle priced at Rs 13,50,000, after taxes. Its range starts at Rs 25,000 in India. Pravin Patil, managing director and chief executive of Starkenn Sports (Giant's partner in India), said, "There is a lot of demand for premium bikes, which is pushing growth to 30-40 per cent every year. Currently, the market is more than 200,000 units a year." He declined to disclose the company's clientele. 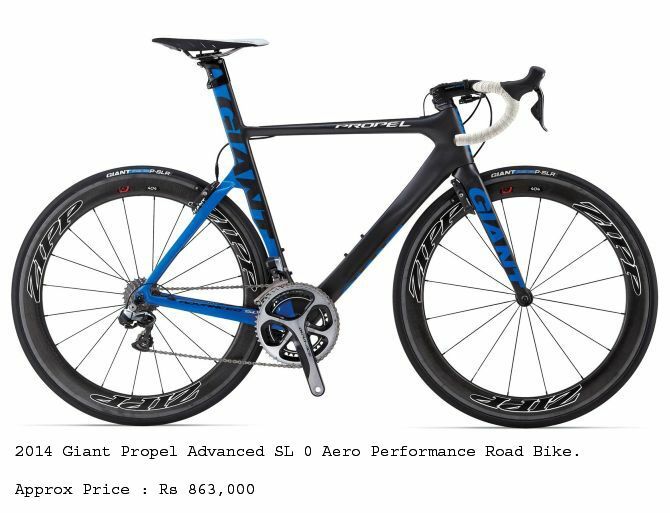 Image: 2014 Giant Propel Advanced SL 0 Aero Performance Road Bike that cost Rs 863,000. Though Giant's expensive bicycles are extremely lightweight (these can be lifted with a finger), these are made of carbon fibre, which is ten times stronger than steel. Carbon fibre is also used to make aircraft components and Formula 1 cars. Recently, the company opened its first showroom in Pune. The showroom, which has an area of 5,800 sq ft, has an advanced service bay, with highly trained technicians. Eight such stores will be opened in Delhi, Gurgaon, Mumbai, Chennai, Hyderabad, Chandigarh and Bangalore in the next few months. 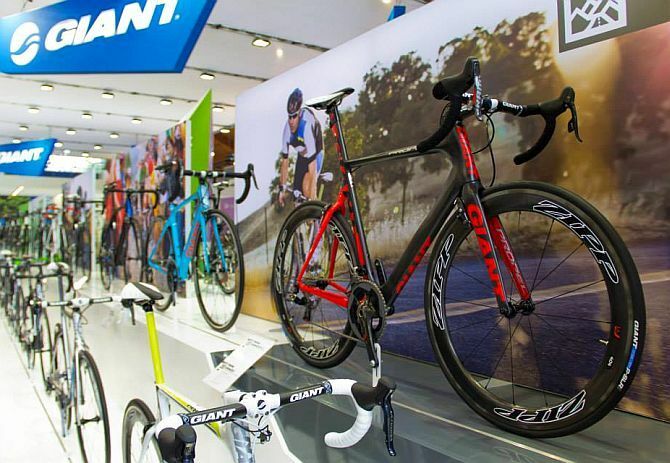 Giant is also offering custom-made bikes - experts from the company will study buyers' preferences and then build or recommend a bike. "Earlier, we had one-size-fits-all bikes. But today, we develop bikes suited for individuals because no two persons are alike; body structures are different," Patil said. 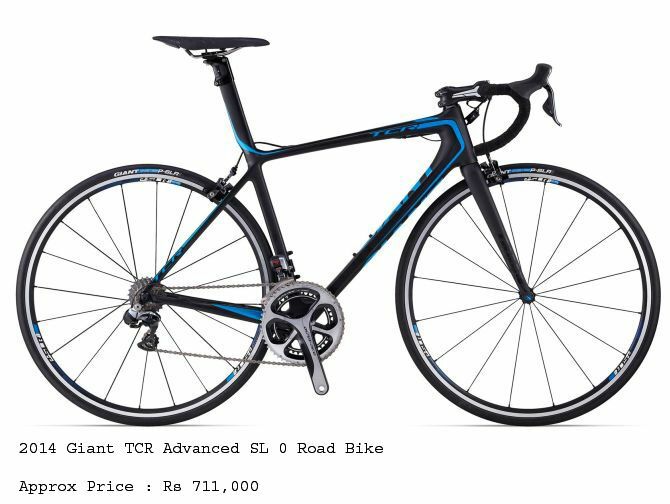 Of the 10-11 million premium bicycles (priced more than Rs 15,000) sold globally, Giant claims to account for more than half. Auto Expo 2014: What was Ratan Tata doing at Bajaj stall?